At Recycle Design, Inc we are dedicated to providing you with superior quality site furnishings that uniquely combine forward thinking design with durable construction and environmentally responsible materials. RecycleDesign furnishings are thoughtfully engineered to accentuate and enhance both outdoor and indoor spaces. We start with a commitment to responsible stewardship for our environment. Made from exceptionally durable materials such as HDPE plastic lumber, sand cast aluminum, and steel, the Recycle Design™ collection will remain as beautiful as the day it was installed for many years. Choosing Recycle Design™ site furnishings will provide many benefits, economically and environmentally. HDPE plastic lumber is the perfect material for outdoor applications. It is 100% recycled plastic with no wood fillers, and can be recycled again. It is resistant to corrosion and moisture, and warranted not to rot, splinter, crack, or peel. Waterproofing, painting or staining is neither required nor recommended and most graffiti is removable using standard cleaning procedures. No annual maintenance is required, a direct cost benefit that affects the bottom line. Purchasing Recycle Design™ furnishings will help you close the loop on your community’s recycling efforts. Recycle Design™ uses disposed of HDPE plastic containers such as milk jugs, and provides a rugged, maintenance free product that eliminates unnecessary waste in over-used landfills. Recycle Design™ products will move your project into the environmentally responsible spotlight for your community. We are happy to provide additional information about our products and the options that will make your project unique, and “green,” or any other color you want. 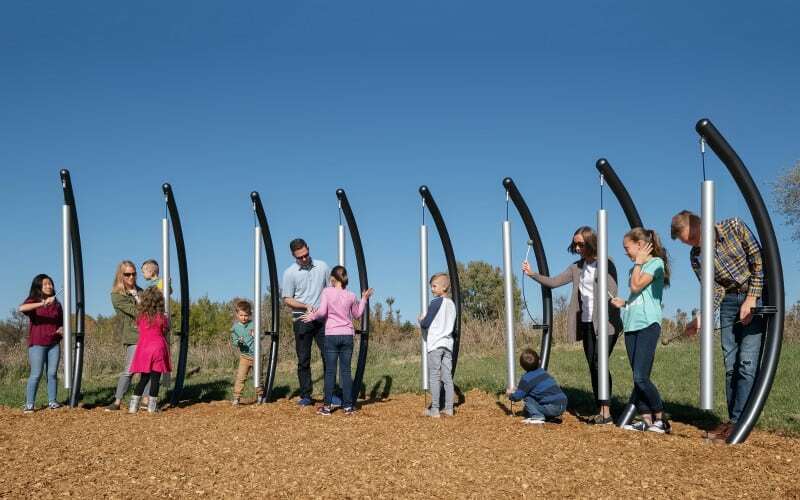 Plane’s architectural aesthetic is derived from laser cut Stainless Steel or powder coated steel planes that provide both form and structure as well as the opportunity to integrate quality architectural metals with environmentally friendly HDPE. Durable and maintenance free, our new PlaneSeries products are designed as a system to enable variety in configuration and installation. Infinity’s architectural aesthetic is a natural style choice for the urban environment. Through quality manufacturing and design integrity, Infinity yields both the performance and appearance to meet the needs of municipalities and park districts when planning public spaces. Designed as a system, Infinity provides multiple configurations and installation options. Victoria blends easily into a broad range of environments from residential communities to urban settings where permanent materials and ageless design have shaped the quality and feel of place. Traditional form and attention to fine details define the classic timeless character of Victoria’s recycled aluminum castings and overall design. From parks and plazas to sidewalks and promenades, City reflects both the lightness and the solidity of the urban landscape. Aluminum casting forms, derived from the architectural structures of the city, create profiles that are stout yet stately. City blends the qualities of products designed for people in an urban context. Balance derives its unique appearance from strong elevation profiles. Contrasting forms highlight the beauty of line and the power of mass to create elegant structures that exist easily in either city or park settings. 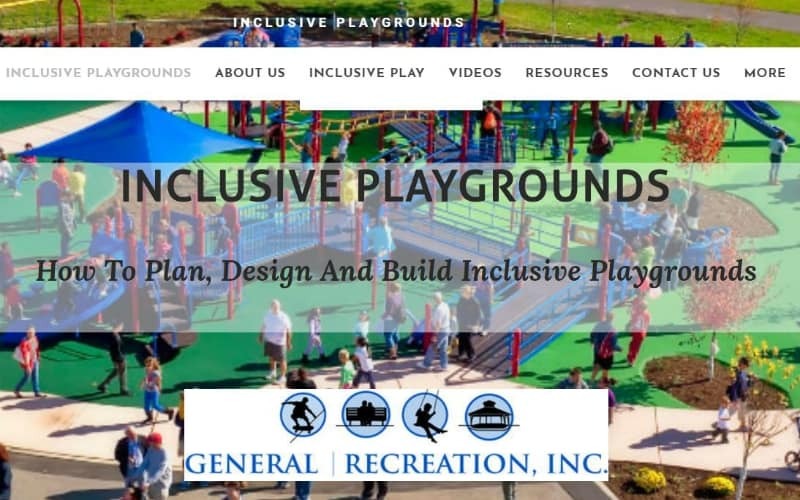 Park is designed as a cost effective solution for park and recreation applications. 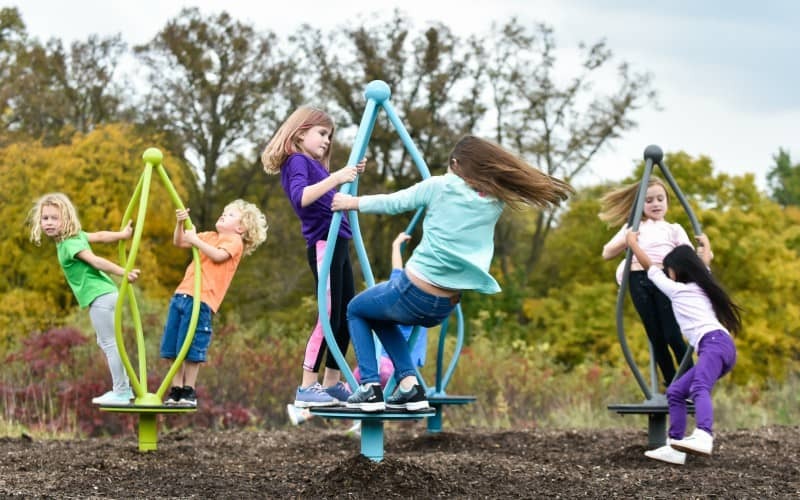 Simple, strong fabricated steel structures combine style and durability to create a range of products that both satisfy the service needs of the caretaker and provide comfort and pleasure for the park user.